Meet the demands of complex global teams by providing the ability to quickly and securely exchange or share huge files and folders with each other, including customers and collaborators. 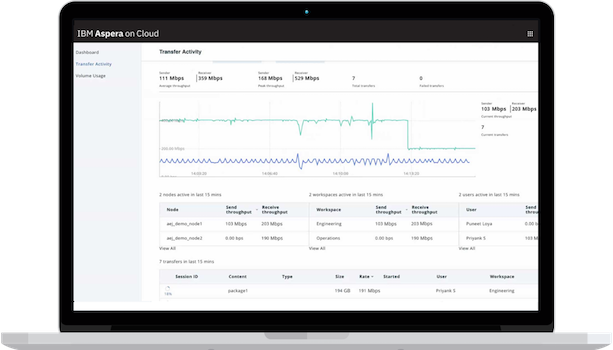 IBM Aspera® solutions feature the patented IBM FASP® transfer protocol — which consistently ranks first in every WAN transfer throughput benchmark — to help you fully use your available bandwidth to maximize transfer speeds. With the latest Aspera SaaS and other file-sending and file-sharing solutions, users can easily exchange big files and directories at high speed through a user-friendly interface. Advanced security, encryption and user access controls help ensure that your critical data is fully protected. With IBM Aspera solutions, you can empower your teams, customers and partners to send and share big data, regardless of file type or size, where it is stored or how far it must move over the WAN. Improve research collaboration with superfast large file and data sharing across continents. Move big data reliably to reduce waiting time for research and accelerate R&D cycles and time to market. 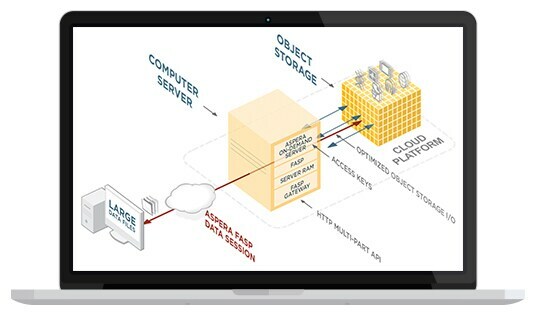 Easily and quickly move large sets of scientific data from labs to remote high-performance computing (HPC) resources and cloud bioinformatics platforms. Transfer data with HIPAA-compliant, secure encryption and authentication to help prevent unauthorized access and regulatory penalties. Reduce turnarounds on big data analytics by quickly gathering large sets of data on HPC servers. 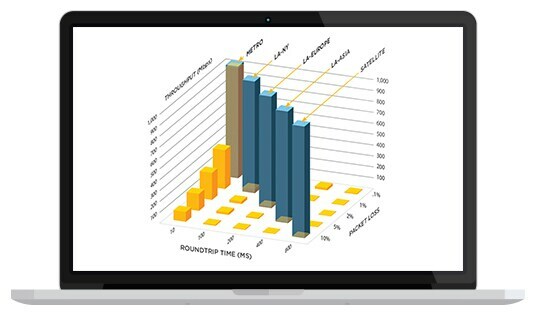 Distribute analytics findings to field traders, underwriters and decision makers at maximum speed. Help ensure data sharing across the firm is compliant and secure with enterprise-grade encryption and user controls. Digitize bank activities and improve self-service with fast and secure file sharing. Send large media files and assets to global stores faster and at a reduced cost. Quickly and reliably aggregate huge volumes of customer, vendor and retail data across global stores, data centers or the cloud, accelerating analytics and decision making. Improve global collaboration with fast file sharing so marketing teams can launch ad campaigns in less time, and buyers and designers can bring new products to market faster. Jabil replaces slow managed file transfer (MFT) product with Aspera to bring innovative products to market more quickly. 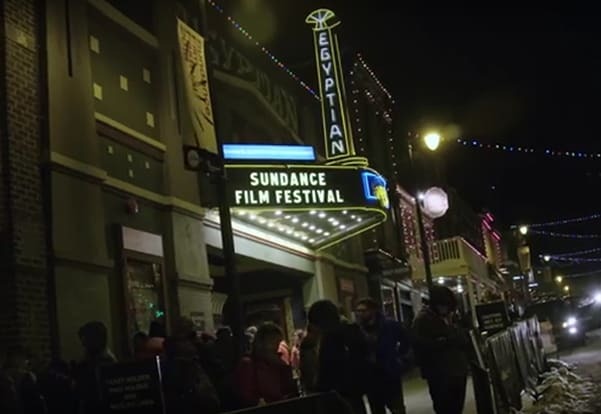 With 4,200 feature films and 8,100 shorts submitted from 40 countries, and often in multiple formats, Sundance needed a transfer solution to provide predictable results as well as achieve maximum speed, efficiency and security regardless of file size or type, transfer distance and network conditions. Watch the Sundance case study video to learn more. Base Media Cloud supports customer needs to transfer HD and 4K video files around the world with IBM Aspera integrated into its media distribution solution. GigaScience uses Aspera products to enable the transfer of enormous research data sets that accompany the articles for its online life sciences journal. Genomic research center in Spain offers fast file sharing of genomic sequencing data for researchers worldwide with Aspera. Fast SaaS solution for securely sending and sharing huge files and data sets located anywhere, to anywhere, with anyone. A solution that enables globally dispersed users and teams to securely share large files and entire directories. Enables global person-to-person file delivery of large files and entire directories using FASP transfer technology. Learn how FASP transport technology uses existing WAN infrastructure and commodity hardware to achieve transfer speeds hundreds of times faster than FTP and HTTP. 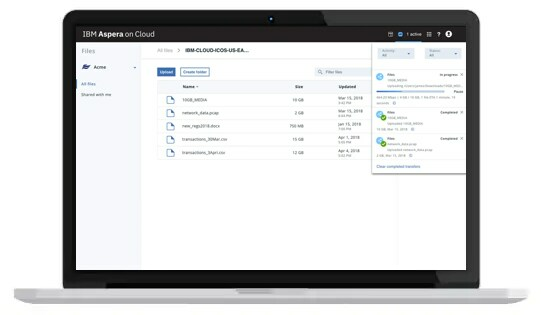 Explore this innovative high-speed transfer technology for moving large files and data sets directly into cloud object storage for leading cloud storage platforms. Discover more about how you can move big data to, from and across a cloud infrastructure at the speed your business demands. 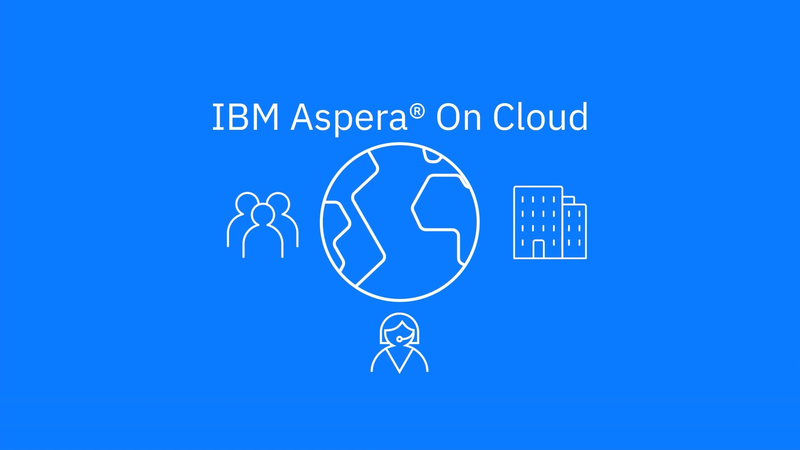 Get the data sheet and view a demo for a number of capabilities available with IBM Aspera. Calculate the average performance gains of IBM Aspera versus FTP. Ready to use IBM Aspera to send and share your large files?